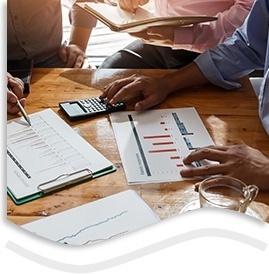 Since 1983, Certified Public Accountants at Arnold A. Kahara, Ltd have been providing the greater Saint Cloud area with quality individual and small business accounting services. 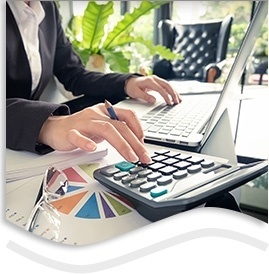 Whether you need yearly tax preparation services or comprehensive accounting work done, our certified accountants are happy to provide you with customized services tailored to your accounting and tax needs. At Arnold A. Kahara, LTD CPA, we are your QuickBooks Pro Advisor and tax filing professionals in Minnesota. 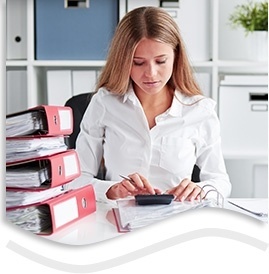 Tax preparation, payroll, and accounting doesn't have to be a challenge. 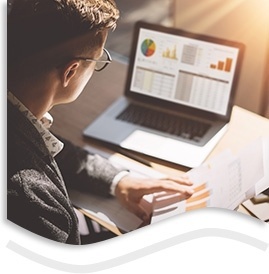 Our team of accounting professionals has the knowledge and skills to help you find the right approach to your bookkeeping, tax and financial needs. Certified Public Accountants at Arnold A. Kahara, Ltd offer customised accounting and tax services across St. Cloud, Waite Park, St Joseph, Avon, Richmond, Clearwater, Clear Lake, St. Augusta, Rice, Sauk Rapids, Sartell, Becker, Foley, Cold Spring, Royalton and the surrounding areas. 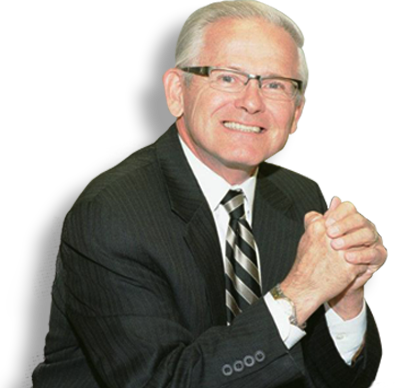 Arnold A. Kahara, Ltd CPA has over 30 years of experience in the accounting business and provides FREE consultations across St. Cloud, MN.